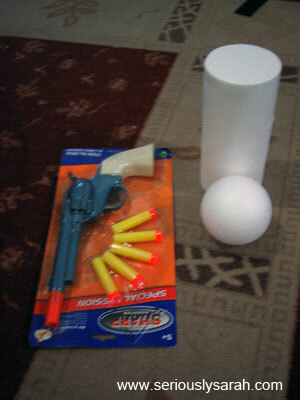 I was searching online for instructions on these but I couldn’t find any that was relatively easy to do or was not an actual working popgun. Thus, I decided to do a tutorial here since some others asked me how to do this. If you’re interested in making cosplay props, read on.